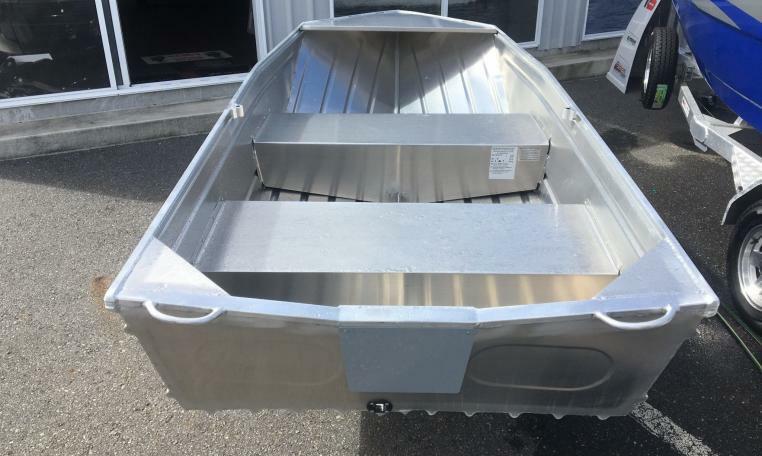 2019 SAVAGE 320 HAWK SHORT SHAFT HULL ONLY – IN STOCK READY FOR DELIVERY! Perfect for car topping and travel, the 320 Hawk features a practical and durable design which makes it a great option for camping adventures. Explore estuaries and dams for countless hours of fishing adventure. 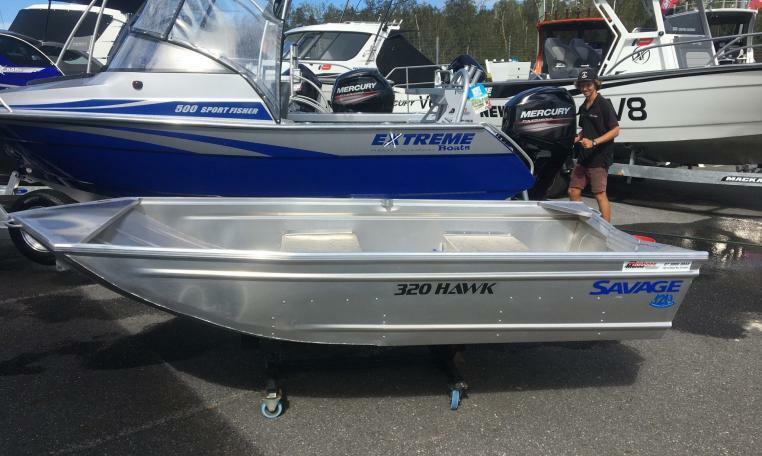 Normally $1573, Savage Sale now only $1500 hull only.